Happy Thanksgiving Canada. Joyeuse Action de Grâce Canada. 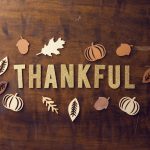 We’re SO thankful for all of our wonderful customers. We’d like to express our gratitude by giving away SEVEN amazing prize packs. The contest begins on Friday, September 29th and is open to Canadian residents only. To our US customers, don’t fret, we’ll be celebrating Thanksgiving again next month. Fendrihan has the best gear for everything a man needs. Great products and an even better service! 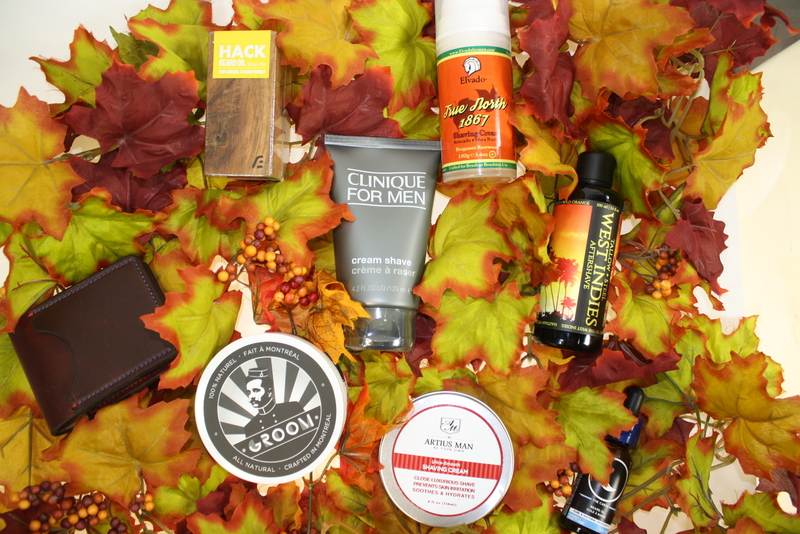 I am thankful for great wet shaving products, period. Great weather this long weekend (Toronto)! Lots to be thankful for, but winning this would be one more thing to add on the list! 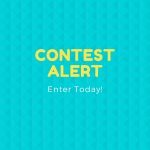 Awesome contest for equally awesome products! Always excited when it comes to give away. Fingers Crossed! 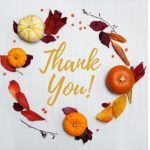 Thank you for hosting this amazing contest. My husband’s birthday is this month, and it would be nice to win some Fendrihan swag for him! 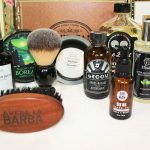 Always look forward to a good wet shave giveaway. Hope I win for a change. Ever since I started using my wet shaving Brush & Soap, I’m hooked!! !